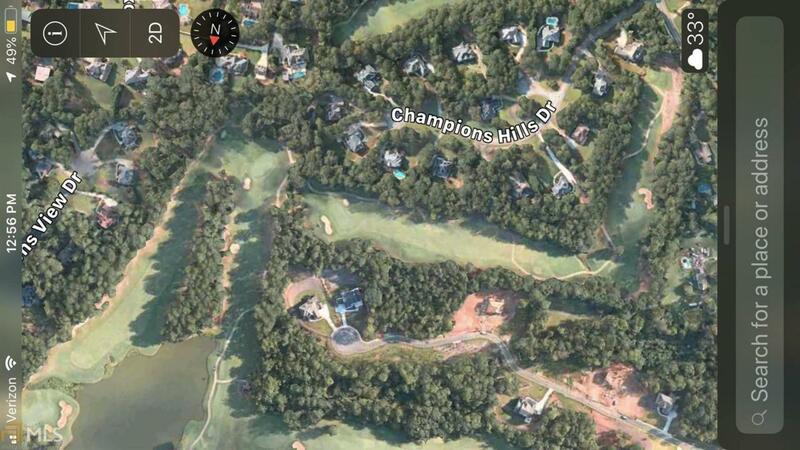 Spectacular 26.66 acre portion of existing Trophy Club of Atlanta. When the golf operation closes, the property will revert to its current zoning - AG!, allowing for residential redevelopment uses including 1 unit per acre single family homes, Equestrian estate, gentleman's farm, or Private Family Estate. 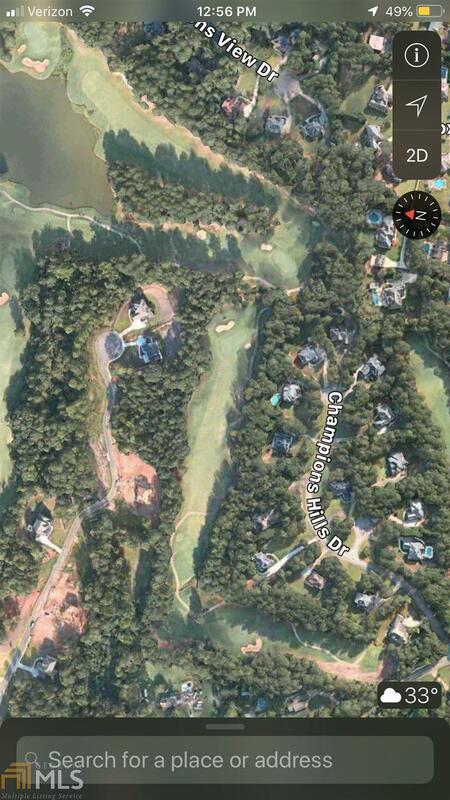 Property fronts large lake on Golf Course, which will remain after course closes (Flood Plain). This property is currently Holes 4,6,7 & 8.